If you want good health, a long life and to feel your best well into old age, the No. 1 most important thing you can do is strength-training, says Dr. Brett Osborn, author of “Get Serious, A Neurosurgeon’s Guide to Optimal Health and Fitness,” Dr. Brett Osborn is a New York University-trained, board-certified neurological surgeon with a secondary certification in anti-aging and regenerative medicine, American Bard of Neurological Surgery, American Academy of Anti-Aging Medicine. He holds a CSCS honorarium from the National Strength and Conditioning Association. Dr. Osborn specializes in scientifically based nutrition and exercise as a means to achieve optimal health and preventing disease. “Our ability to fight off disease resides in our muscles,” Dr. Osborn says. “The greatest thing you can do for your body is to build muscle.” He cites a large, long-term study of nearly 9,000 men ages 20 to 80. After an early 19 years, the men still alive were those with the most muscular strength. (BMJ, formerly British Medical Journal, 2008). Muscle is all protein – “nothing but good for you,” Dr. Osborn says. So, what’s the workout Dr. Osborn recommends? 1. The squat is a full-body exercise; it’s the basic movement around which all training should be centered. Heavy squats generate a robust hormonal response as numerous muscular structures are traumatized during the movement (even your biceps). Standing erect with a heavy load on your back and then repeatedly squatting down will stress your body inordinately – in a good way — forcing it to grow more muscle. 2. 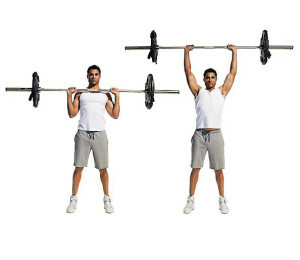 The overhead press primarily activates the shoulders, arm extenders and chest. Lower body musculature is also activated as it counters the downward force of the dumbbell supported by the trainee. 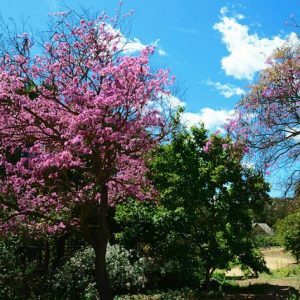 From the planted feet into the hands, force is transmitted through the skeletal system, stabilized by numerous muscular structures, most importantly the lower back. 3. The deadlift centers on the hamstrings, buttocks, lumbar extensors and quadriceps, essentially the large muscles of your backside and the front of your thighs. As power is transferred from the lower body into the bar through the upper body conduit, upper back muscles are also stressed, contrasting with the squat, which is supported by the hands. 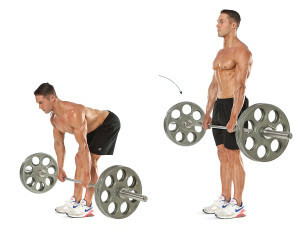 Deadlifts are considered by some to be the most complete training exercise. 4. 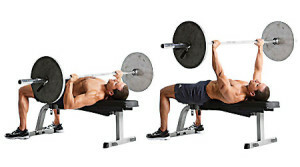 The bench press mostly targets the chest, shoulders and triceps; it’s the most popular among weightlifters, and it’s very simple – trainees push the barbell off the lower chest until the arms are straight. 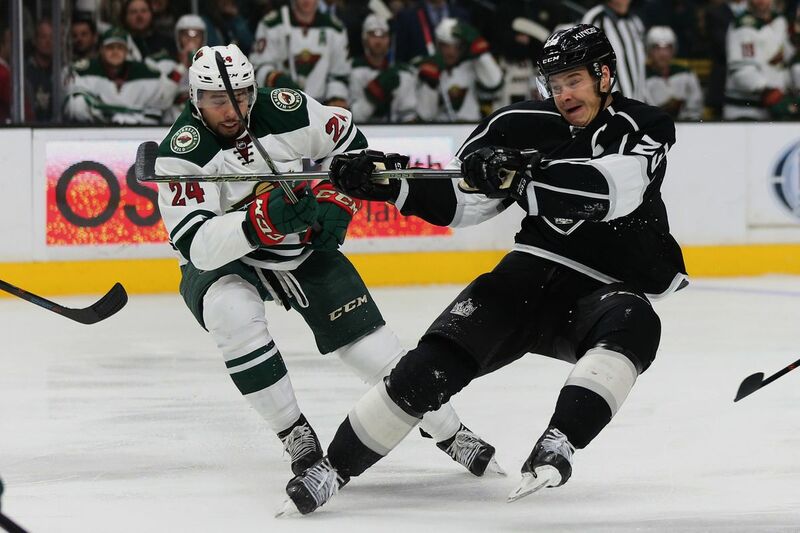 This motion stresses not only the entire upper body, but also the lower body, which serves a stabilizing function. This provides a big hormonal response and plenty of bang for your buck. 5. The pull-up / chin-up stress upper body musculature into the body. 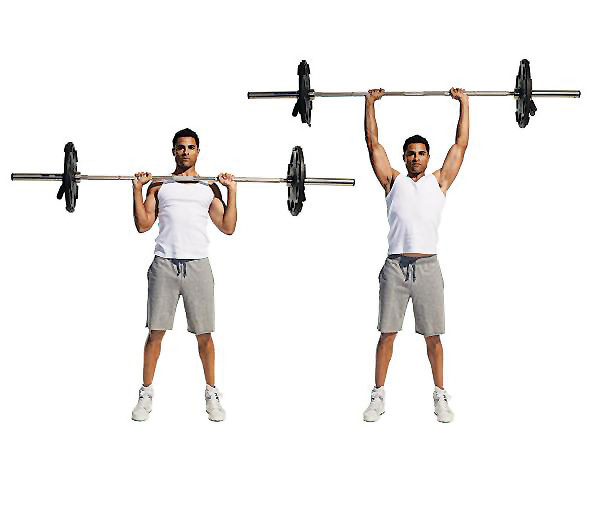 A pull-up is done when hands gripping over the bar; a chin-up is where hands are gripping under the bar. Nine out of 10 people cannot do this exercise because most simply haven’t put in the effort. It’s also been called a “man’s exercise, which is nonsense,” he says. There are no gender-specific exercises. Women, too, should aspire to enjoy the health benefits entailed with this pillar.